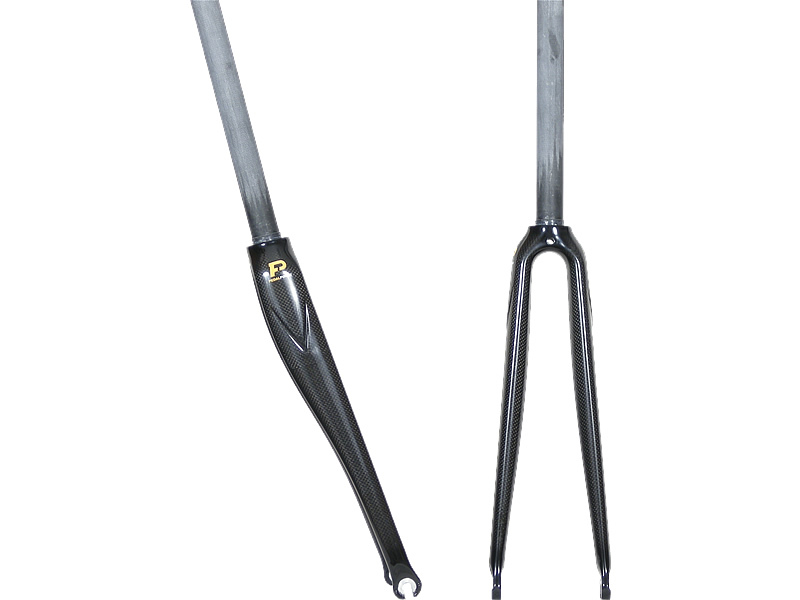 Products branded as Pedal Force are warranted against any manufacturing defects in materials and/or workmanship for five (5) years for carbon frames and two (2) years for forks and seatposts. This warranty is expressly limited to the repair or replacement of a defective frame, fork or defective part and is the sole remedy of the warranty. This warranty is extended to the original owner and is not transferable and is subject to the following conditions and limitations. The warranty does not cover structural or cosmetic damage arising from abuse or misuse including but not limited to damage caused by crashes or collisions, owner neglect, improper installation and/or assembly, improper maintenance, modifications, additions, changes to the original product, or other excessive, improper or abnormal conditions. Wear from normal use or environmental exposure is not covered by this warranty. Pedal Force will replace at its sole discretion any item or any portion of that item deemed defective under this warranty with the same or comparable model (due to product evolution). All claims with the manufacturer should be processed through Pedal Force. Labor charges incurred from part changes, assembly, disassembly and freight are the responsibility of the owner. Warranty does not offer any cash refunds.